This curry/stew is inspired by mom and tried with few variations. It is basically several spices ground with coconut and then simmered with beans (Avarekalu) but here I used different bean to get similar taste. Lima beans, also known as butter beans, are legumes that are a great source of cholesterol-lowering fiber and protein. They have a wonderful buttery, starchy texture and are quite filling. Wash and soak the beans for 6-8 hours/over night. After soaking time drain and set aside. Now in a pressure cooker add 2 cups of water, soaked and drained beans and cook for 4-5 whistels. Wait until the steam escapes before opening the lid. Meanwhile prepare the masala for the sambar/stew. 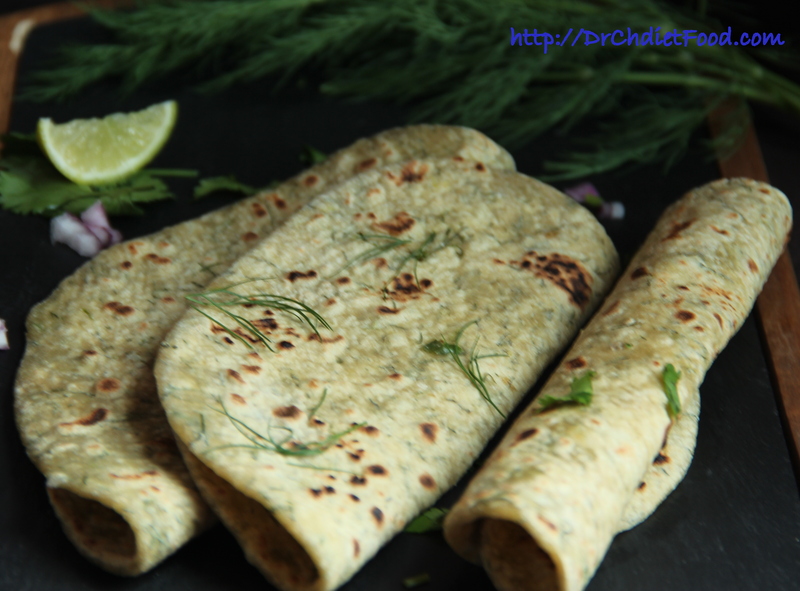 Heat oil in a pan add cumin seeds, coriander seeds, cinnamon, clove and saute for few seconds or until fragrant. Then diced onion, green chilles, ginger and fry for 2-3 minutes/until onion is translucent. Take off the flame and allow it to cool a bit. Once the mixture cools down transfer to the mixer/food processed along with turmeric, coconut, coriander and grind to a smooth paste by adding little water. Heat oil in a thick bottomed pan- add mustard seeds, as it splutters add curry leaves, add onion, cubed eggplant and saute for 2-3 minutes. Now add chopped spinach and ground masala and continue to cook 4-5 minutes. Add cooked bean with water,salt, stir well and simmer for 8-10 minutes or until reaches desired consistency. (if the consistency is too thick add extra water or if it is thin cook for some more time to attain the desired consistency). Once cooked- turn off the flame. Garnish with some fresh cilantro/coriander. Consistency can be made either thick/thin by adding extra water and simmering longer makes the stew thicker. Posted on September 27, 2015, in Indian and tagged aubergine bean sambar, bean stew, hidakidha bele saaru, Indian style stew, karnataka style sambar, mudde sambhar, spinach Lima beans stew/sambar, stew/soup/sambar phpto styling, white bean stew. Bookmark the permalink. 45 Comments. Oooh this looks lovely. “Down south” where I grew up we had the small green lima beans and a much larger flatter version, yellow-white version we called butter beans. Two very different flavors, but I loved both. This dish is very appealing– a new way to make them for me. Huge hugs! True, mom’s are always a great cook and they are our inspiration isn’t it..? Thanx a lot…. good day.. The weather is so perfect for this stew. Love the color and delicious. Very healthy stew with curry! 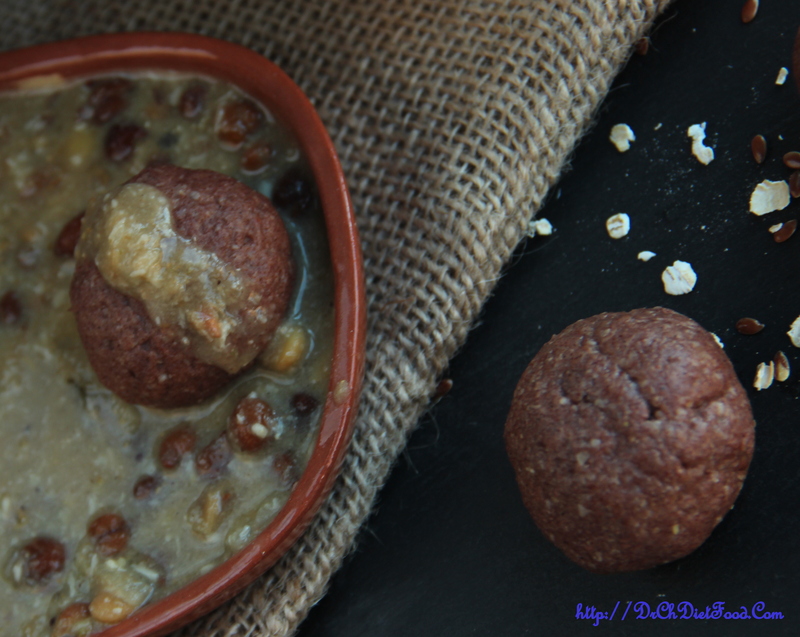 Thank you for stopping by… glad you liked it.. off course you can use tinned beans and that saves the time as well…. 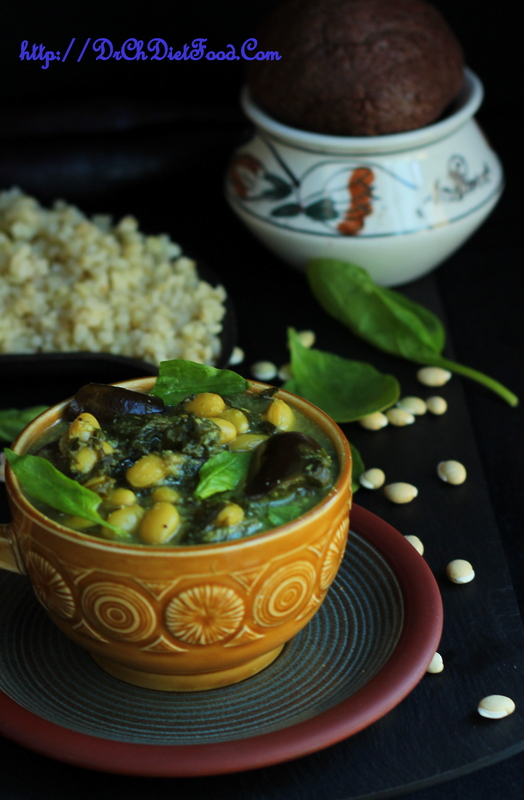 This is such a beautiful stew, Chitra! It must taste so flavorful with all of those spices. It is nice to have family recipes. They are so comforting. 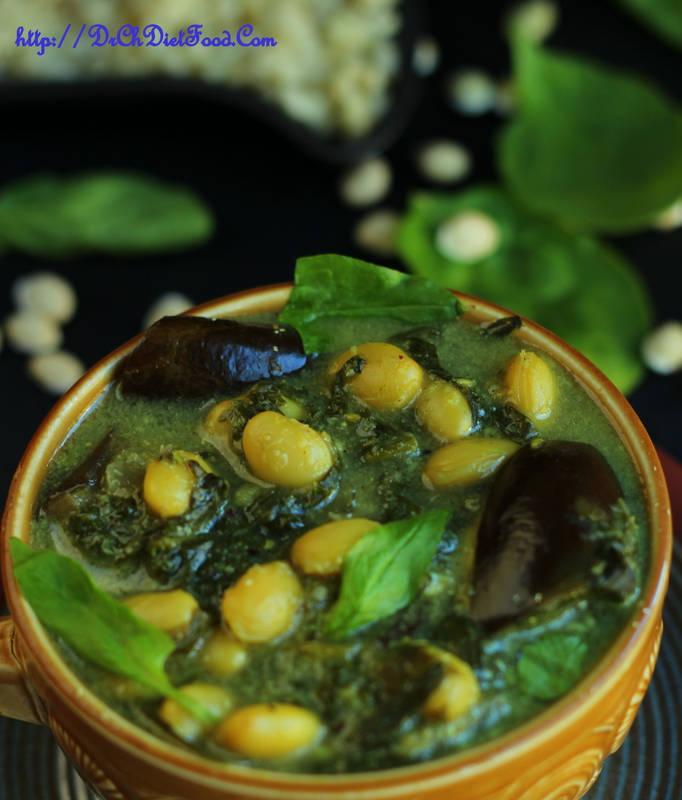 I love lima beans and this curry with spinach sounds delicious, Chitra. Thank you Sandhya. …glad you liked it …. This looks amazing Chitra! Your photo makes me want to dive right in! Wonderful picture and lovely colors! I’m sure it was delicious!